CP+B won the business in 2014. 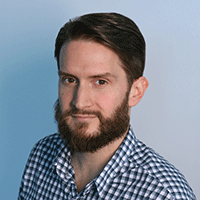 Just under one year after being named lead global creative agency of record for Nissan’s luxury Infiniti brand, 72andSunny has officially resigned the business as of today, according to an all-staff email from CEO and partner Matt Jarvis. A 72andSunny spokesperson declined to elaborate beyond the note. News of the appointment, which came without a review, broke last August. Fellow MDC Partners network CP+B won the global business in 2014 and retained U.S. AOR duties as well as work in other international markets—most prominently China—after the change. It’s unclear which agency will handle global brand work for Infiniti moving forward. 72andSunny’s debut campaign for Infiniti went live last December and focused on the client’s new QX50 model as a merger of man and machine. “Infiniti continues to use various agencies for our creative around the globe,” a spokesperson told Adweek today. CP+B declined to comment on the news. 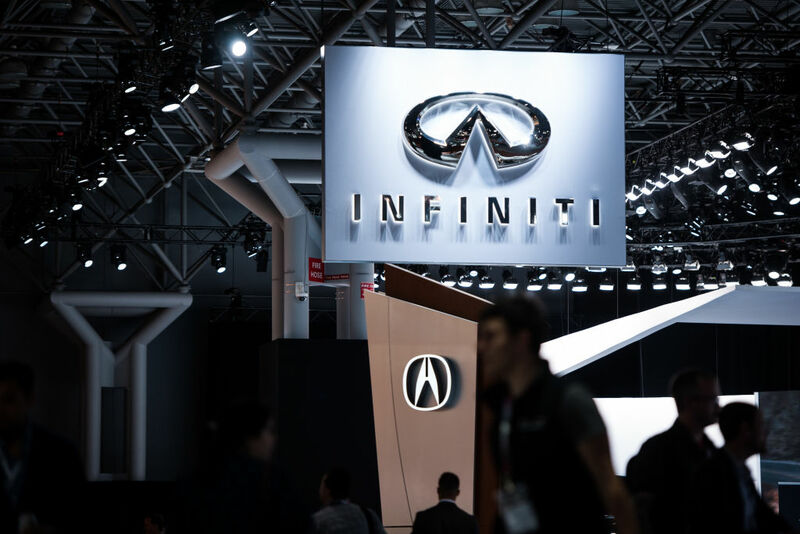 Like many automakers, Infiniti has recently focused more resources on producing electric cars and expanding its business in Asia, with president Roland Krueger stating that the brand looks to triple its sales in China over the next five years. According to Kantar Media, Nissan spent approximately $135 million on paid media promoting the Infiniti brand in the U.S. in 2017 and $170 million over the previous year.